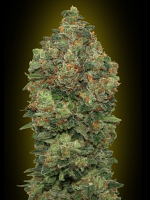 Big Bomb Regular by Bomb Seeds is a high yielding strain that is the result of crossing a dominant Big Bud mother with a Bomb #1. 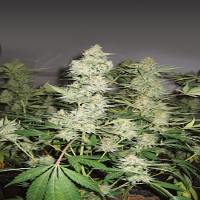 Ideal for growing weed indoors and outdoors, these high performance cannabis seeds are ideal for growers with commercial interests due to their many desirable growing traits. 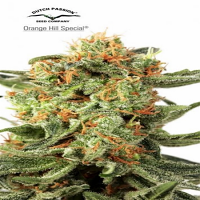 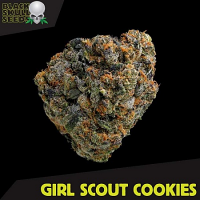 Producing yields of up to 850g/m2 when grown indoors and yields of up to 1.5kg/plant when grown outdoors, these seeds will not disappoint at any stage of the production process.